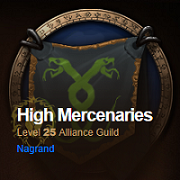 High Mercenaries :: Forums. :: Usefull links, tips & advice :: Professions & Gold Making tips. Ego... wtf ... its you!! !